Bamako (AFP) - Dogon hunters killed more than 100 people in an attack on a Fulani village in central Mali on Saturday, local officials said, as a UN delegation visited the country. "The new toll is 115 dead" in the village of Ogossagou, said Cheick Harouna Sankare, mayor of neighbouring Ouenkoro. "It is a massacre of Fulani civilians by traditional Dogon hunters." Earlier he had reported the deaths of around 50 people, but warned the toll could rise because many people were unaccounted for. Those bodies had now been found, he said. The victims were shot or hacked to death with machetes, said a security source. 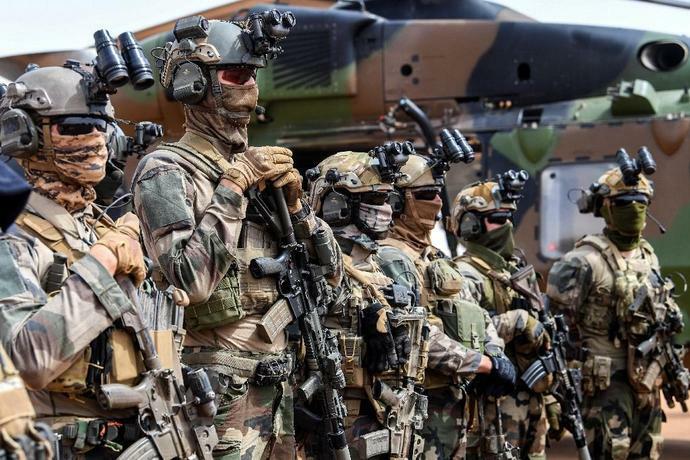 Malian troops with local support arrived at the site in the afternoon, and they gave a toll of at least 105, a security source added. Boubacar Kane, the governor of Bankass district, which covers Ogossagou, said the "provisional toll" was 115. Survivors had accused traditional hunters of carrying out the attack, he added. The attack was launched at dawn Saturday in the village near the border with Burkina Faso, said several sources. The district has been the scene of frequent inter-communal violence. 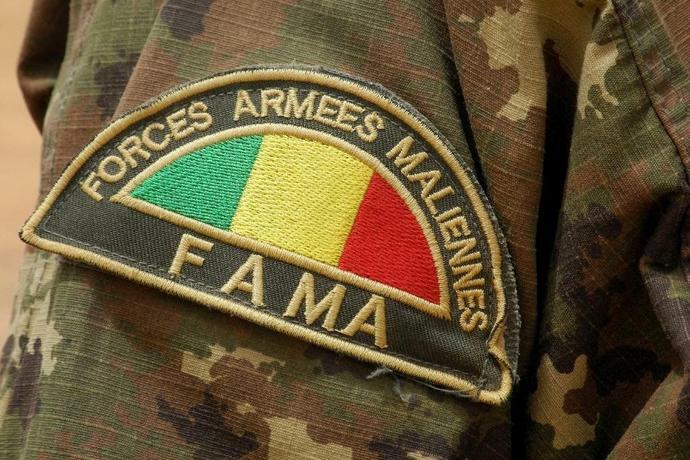 The UN mission in Mali, MINUSMA, said in a Twitter message it "firmly condemns such attacks against civilians" and called on the Malian authorities to investigate. The UN said the visiting ambassadors from the Security Council countries met on Saturday with Mali's Prime Minister Soumeylou Boubeye Maiga and discussed with him the volatile situation in the centre of the country. The Fulani have repeatedly called for more protection from the authorities. The government in Bamako has denied their accusations it turns a blind eye to -- or even encourages -- Dogon attacks on the Fulani.